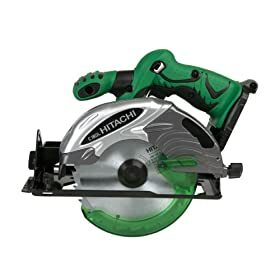 The Tool Crib – Top 7 Cordless Circular Saw Comparison: Makita vs. DeWalt vs. Milwaukee and MORE! 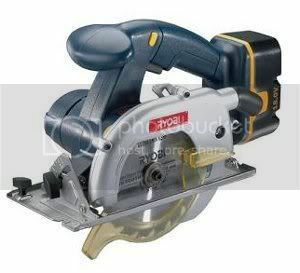 Top 7 Cordless Circular Saw Comparison: Makita vs. DeWalt vs. Milwaukee and MORE! That’s enough ado. 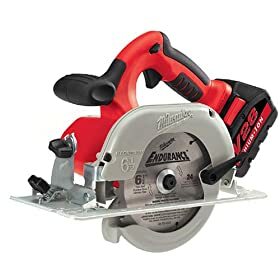 Check out the top 7 cordless circular saws. 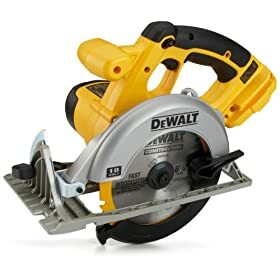 People with cordless tools, still use corded ones? Lithium-Ion Hands On -Though I value the effort that went into the Tools of the Trade overview of Lithium Ion cordless tools, they don’t explain the hierarchy of the tools, or indicate if there’s any preference of one tool over the other. Also, they only talk about the positives. Good overview, but not super useful for decision making in my opinion. 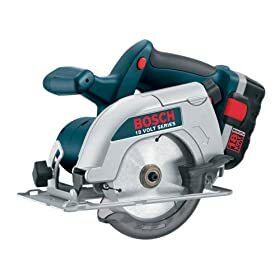 Top 16 Trim Routers: Bosch Colt vs. Makita vs. PC310 vs. Ridgid R2400 and MORE! 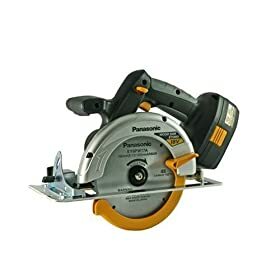 Do You Trust Woodworking Magazine Tool Reviews? Do You Have a TV In Your Wood Shop?